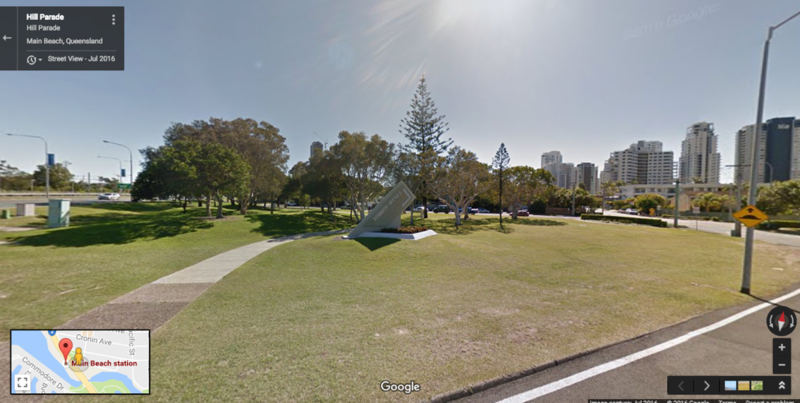 Southport: Pickups at the pedestrian entrance of Australia Fair on Marine Parade. Click here to open Location on Google Maps. Main Beach: Pickups at Hill Parade (In front of the Tram Station). Click here to open Location on Google Maps. 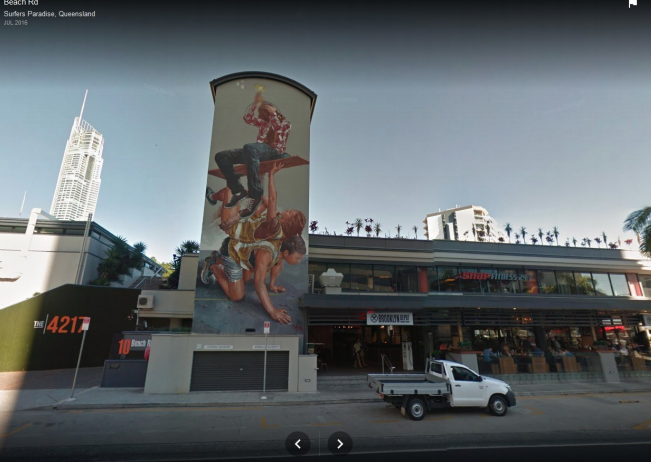 Surfers Paradise: Pickups at Beach Road (In front of the mural just beside the Brooklyn Depot restaurant). Click here to open Location on Google Maps.